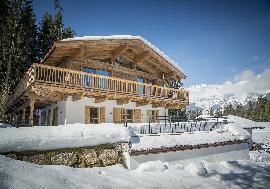 Magnificent Hotel on the famous all-year-round and thermal resort Bad Gastein. 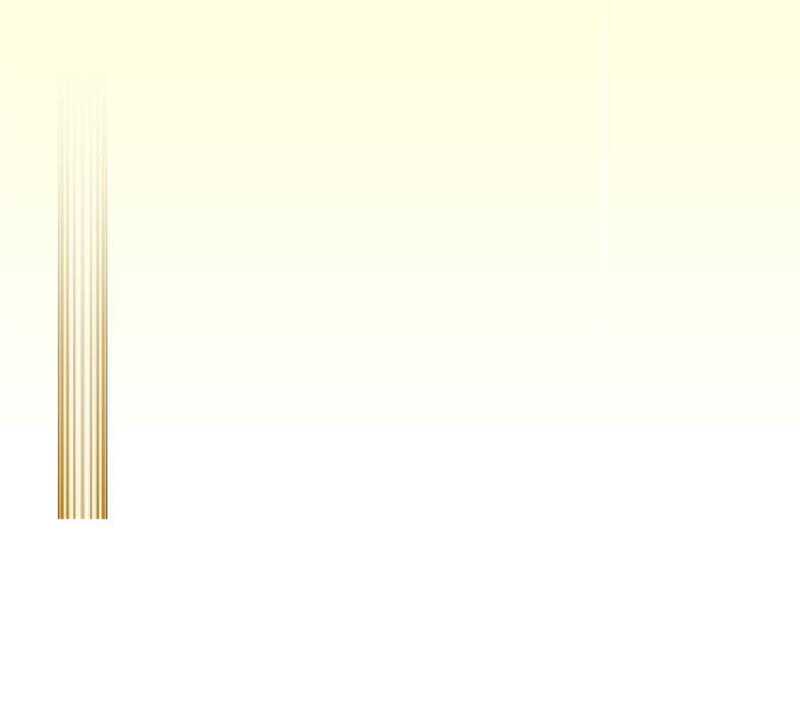 In hotel more than 150 beds, restaurant, bar, SPA, swimming pool, medical complex, saunas, beauty salon, etc. Good object for investments. 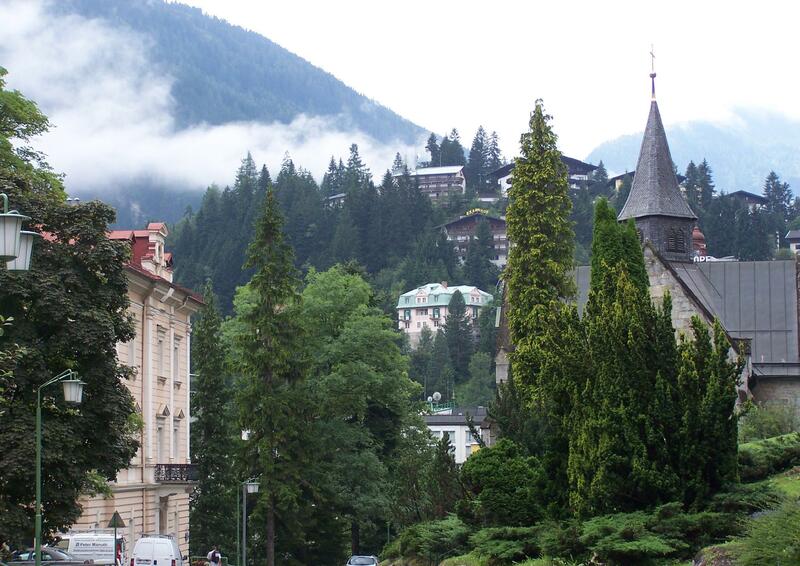 Bad Gastein is a spa town in the Austrian state of Salzburg, situated at the northern rim of the Hohe Tauern national park. It has 5,838 inhabitants. The name "Bad" means "spa", reflecting the town`s history as a health resort. 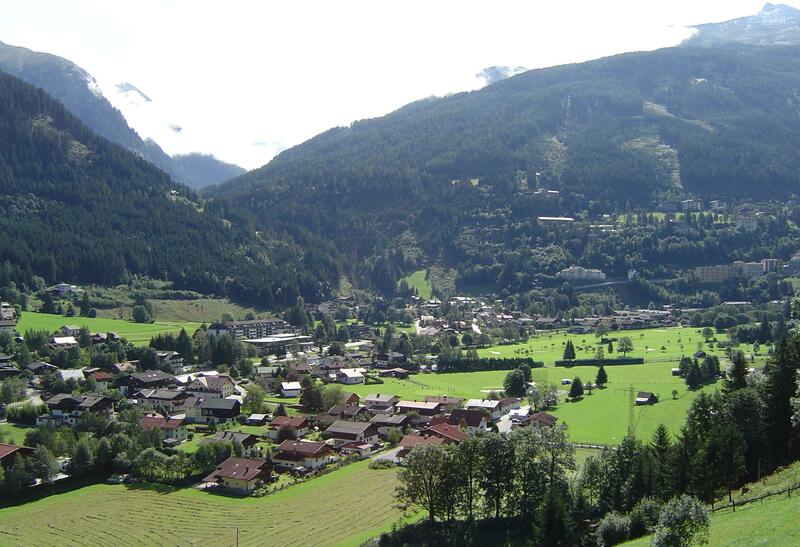 It is located at the head of the Gastein valley, about 1,000 metres (3,280 ft.) above sea level. The townscape is characterised by historic multi-story hotel buildings erected on the steep slopes. The name is occasionally rendered in old books and newspaper reports as Badgasteln. Beside its water treatments, the town is popular for winter sports. It hosted the 1958 World Championships in alpine skiing. Bad Gastein also regularly is a scene of the snowboarding and boardercross worldcup. The town also hosts a women`s tennis tournament annually, attracting top players like Julia Goerges. Most of the Gastein Valley contains moderate to good skiing/snowboarding, with plenty of chairlifts and gondolas. Many establishments on the slopes offer warmth, food and strong drinks. For more information regarding the property AP-HT-11099, please complete your details in the form below.